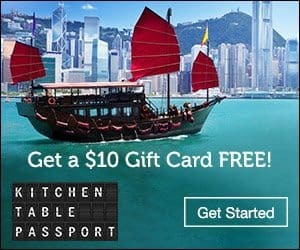 Kitchen Table Passport is a subscription plan which enables the adventurous to “eat and explore the world” from one’s own kitchen. Each box contains mementos, Discovery Cards, and a Taste Package. 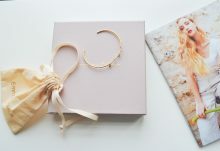 There are several plans from which to choose, and there’s even a gift option. It’s a great way to learn about a new country and taste food from the featured country you can make yourself. 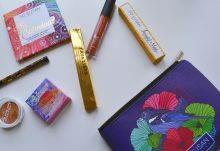 With today’s Kitchen Table Passport review, we’re unboxing the Kitchen Table Passport August 2016 subscription box. 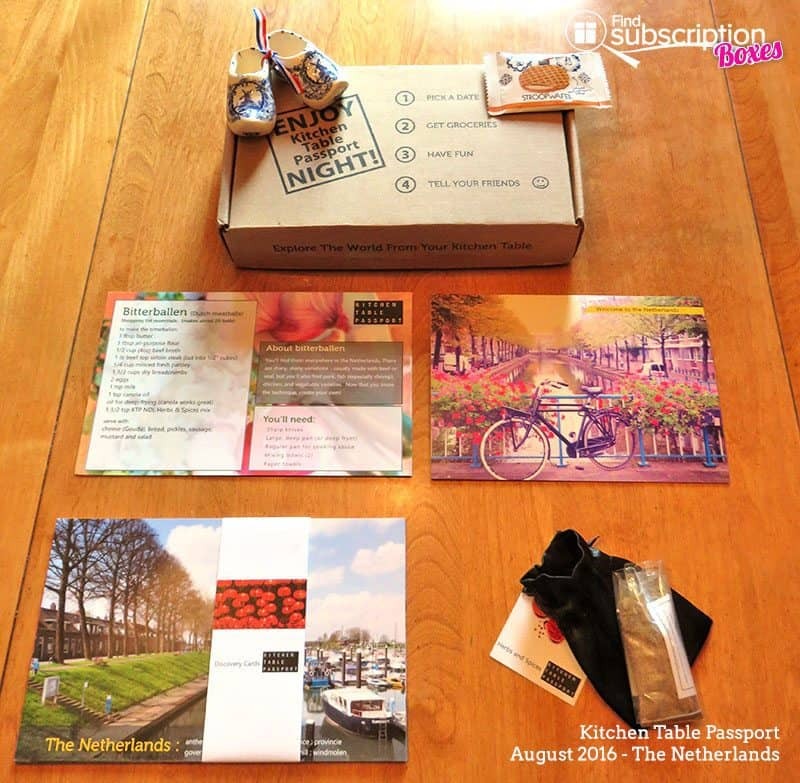 The Kitchen Table Passport August 2016 box takes us to the Netherlands. Our welcome note told us Lisa and Murray, KTP founders, had each visited Amsterdam in the past. Our welcome note also contained some fast facts, our dish, Bitterballen; a little bit about Dutch cuisine, the accepted term for cuisine from the Netherlands; plus an explanation of this month’s mementos: a Stroopwafel, a caramel-filled cookie, and miniature Klompen, hand-painted delft clogs. The playlist of music from the Netherlands can be accessed through a QR code. Also included in this month’s box were the vibrantly colorful collection of Discovery Cards which showcase the culture, scenery, art, geography, history, and a whole host of facts about the Netherlands. 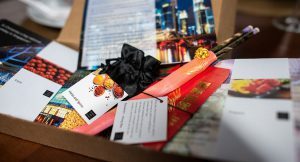 The Taste Package included the recipe for Bitterballen, a type of meatball served all over the country, plus suggestions for food to accompany the meatballs, and a satin pouch with spices for the meatball. It was easy to shop for the ingredients for the Bitterballen (Dutch meatballs); most of the items were in my pantry. I added Gouda cheese to my shopping cart to accompany the meatballs. 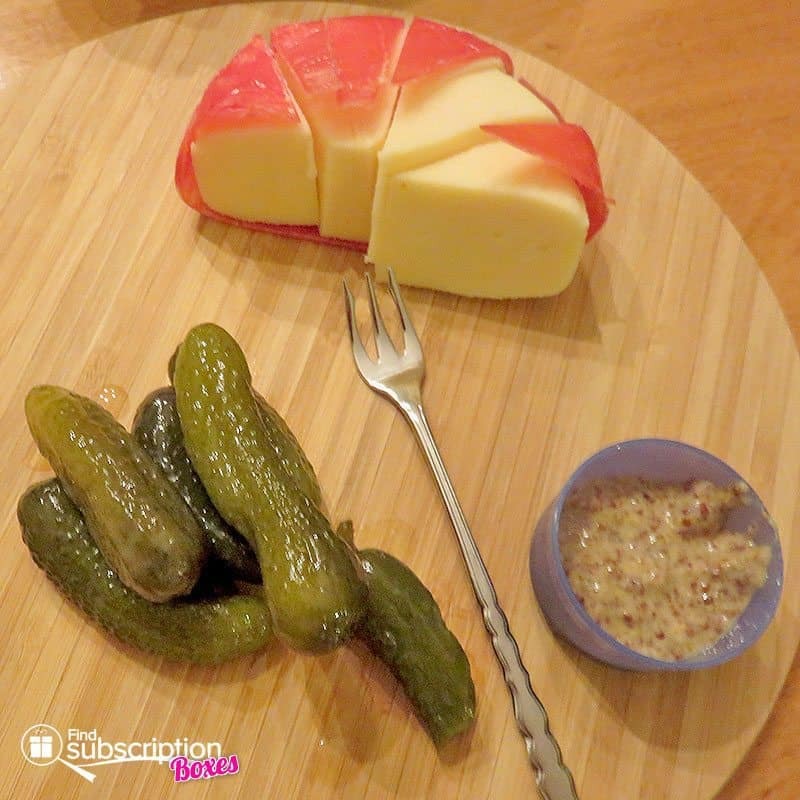 I already had pickles and grainy mustard at home. It was easy to prepare, though you do have to do it in a few steps. 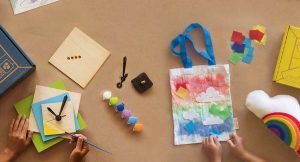 Set aside some time when making it at home. 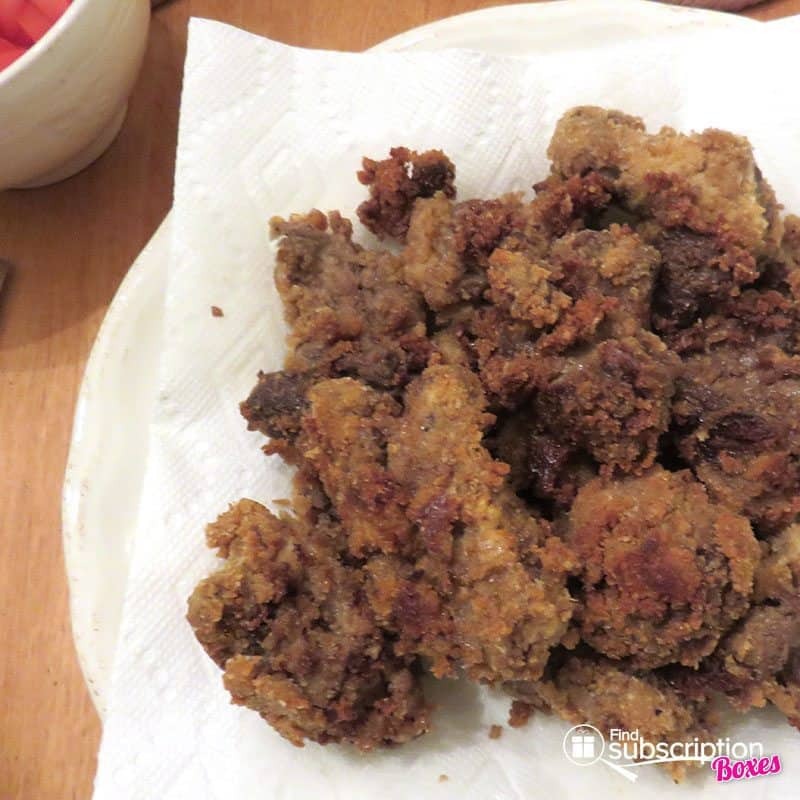 This dish would make a great party food or tailgate dish to take to your favorite game. It’s not the same kind of meatball served with red sauce, instead, this has a rich, spicy flavor typical of the northern European regions. Everyone in the family enjoyed the Bitterballen. I doubled the recipe because we had company, and the spice pouch contained enough for two dishes of the recipe. It was fun to share the Discovery Cards with our company while learning more about the Netherlands. The delft Klompen will join a wooden set of decorative clogs a friend brought us many years ago from his trip to Amsterdam. The Kitchen Table Passport August 2016 adventure to the Netherlands was a great evening of fun. For a limited time, get a FREE $10 Gift Card to spend at Kitchen Table Passport. Just click here and provide your info to get your free $10 Kitchen Table Passport gift card. How would you rate Kitchen Table Passport ?